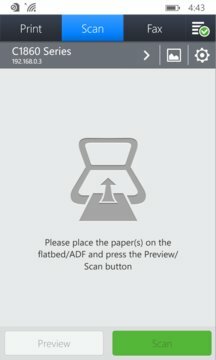 Published by Samsung Electronics Co. Ltd.
Print, Scan or send Fax wirelessly from your Windows phone to almost any* Samsung Printers. 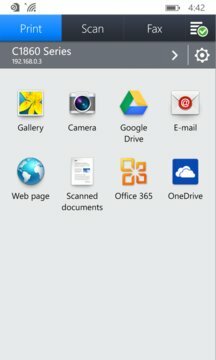 Samsung Mobile Print empowers to print or send fax, most of the digital contents like Office documents, PDF, images, emails and web pages. > Print or send fax images / documents / emails / web pages.